Superior Flux Home Page | Superior Flux & Mfg. Co.
Our Business Is Solving Problems. 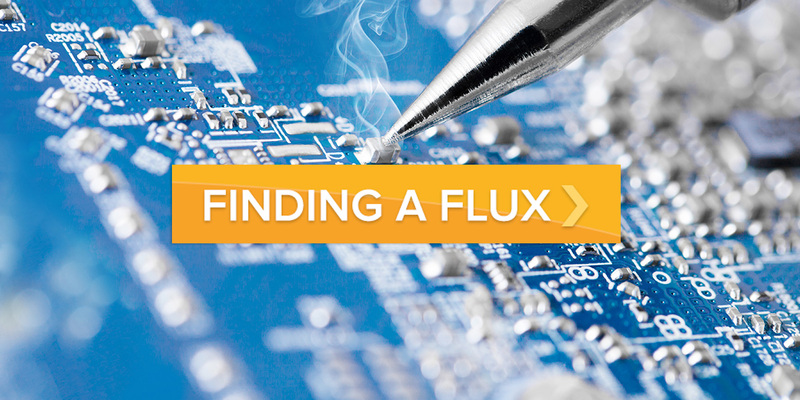 Superior Flux manufactures a wide range of fluxes for soldering, brazing and welding. Our soldering line includes fluxes that can stand up to the rigors of industrial soldering applications, and fluxes that meet the tight specifications of electronics soldering applications. 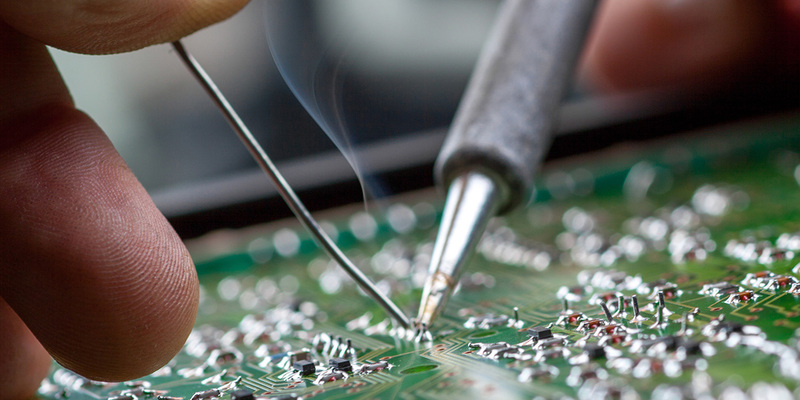 We are conducting extensive research in exciting new areas of aluminum soldering. 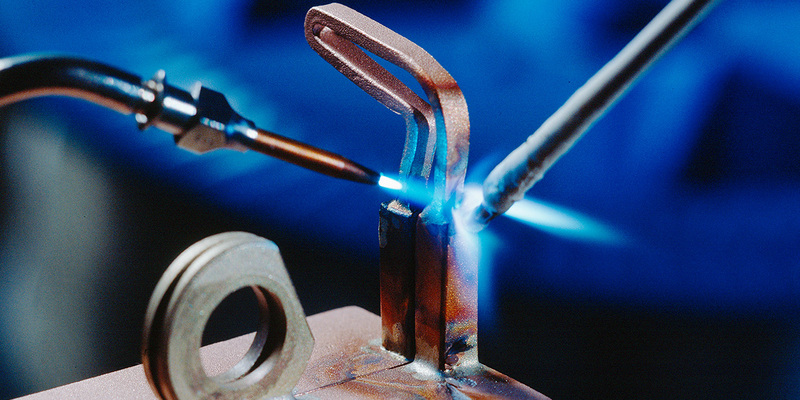 Our brazing fluxes include general purpose silver brazing paste, high temperature carbide brazing fluxes, aluminum brazing fluxes and fluxes for other specialty applications. We also offer a full range of welding fluxes. Most of all we solve metal joining problems. We work with everyone – engineers on the floor, researchers in the laboratory, technicians and professionals in the field, and artisans in the studio. 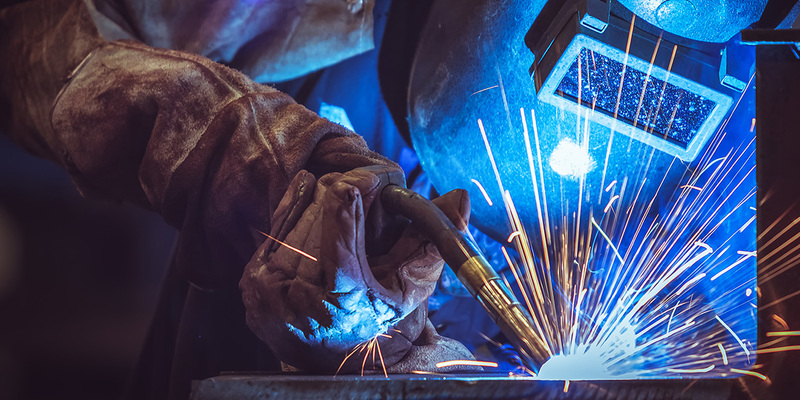 Our staff includes experts in the fields of soldering, brazing and welding who will be happy to speak with you. 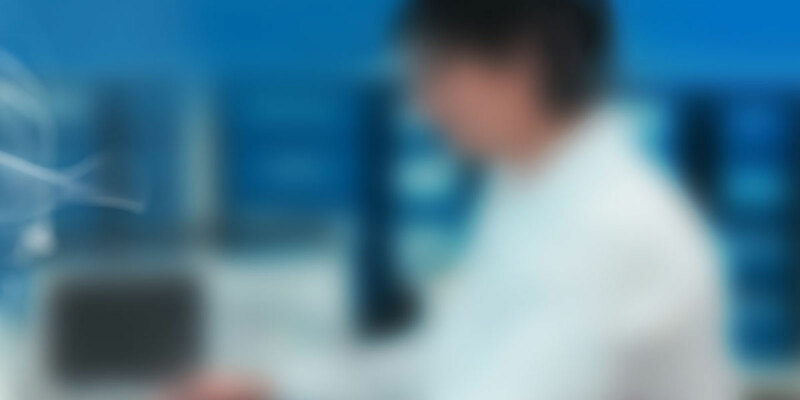 Send us your difficult-to-join components, and we’ll analyze them in our laboratory. Or our metal joining experts can meet you on your factory floors, working with your engineers to optimize their metal joining processes.